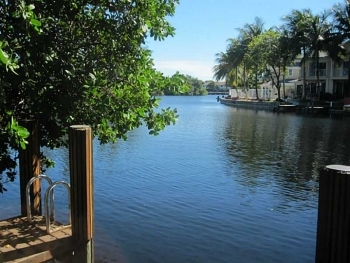 2133 NE 24th Street Wilton Manors, FL 33305 3 Bedroom| 2 Bathroom $595,000.00 If you desire waterfront living and want to live within walking distance to excellent shopping and dining this is your place. Contact Wilton Manors real estate agent Keith Hasting at 305.778.0244 or email keith@keithhasting.com and schedule a viewing today. There are many agents that you can choose when selling or buying a home. With knowing that I would welcome the opportunity to sit down and see if I can help you not only achieve your goals but surpass them. Here is just one of my reviews from the popular real estate sites Trulia: logo reviewed Keith Hasting 10/28/2014 Helped me sell a home I interviewed several agents to list my home but was impressed by Keith's ability to market my home. His attention to detail and suggestions for staging and curb appeal worked. 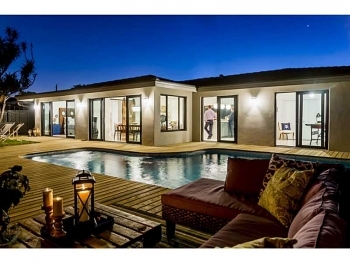 He had other agents and buyers calling quickly once the home was listed for viewings. I will use him in the future and easily recommend him to others. Please call 305.778.0244 or email keith@keithhasting.com today and schedule a free, no obligation appointment and lets see how we can meet your objectives. 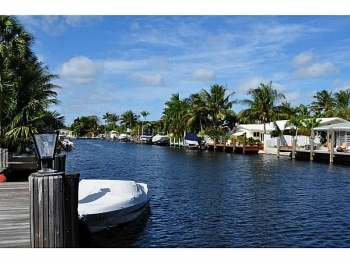 232 NE 30th Street Wilton Manors, FL 33334 3 Bedroom | 2 Bathroom Waterfront Home SOLD: $399,000.00 This lovely 3 bedroom 2 bathroom Middle River waterfront home sold in Almar Estates. Contact Wilton Manors realtor Keith Hasting when you are ready to buy or sell in the Wilton Manors real estate market. 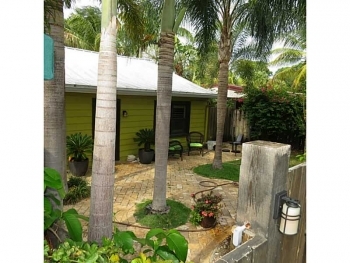 305 NE 21st Court Wilton Manors, FL 33304 3 Bedroom 3 Bathroom Tropical Oasis Home $595.000.00 This unique home is one of a kind a privately situated with two distinct different sections separated by a swimming pool. The secluded fence and paver patio around the pool gives it a very Key West guesthouse feel. Contact Wilton Manors realtor Keith Hasting by calling 305.778.0244 or emailing keith@keithhasting.com and schedule a viewing today. You will not find a better listed home in the Wilton Manors real estate market in this price range. 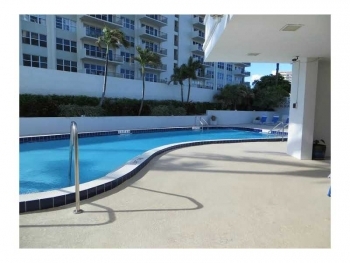 Reduced: $499,999.00 111 SE 8th Ave, Unit #902 Fort Lauderdale, FL 33301 Venezia Las Olas 2 Bedroom 2 and half Bathroom 1,320 square feet With its perfect location where downtown & Las Olas come together this 9th floor Venezia Las Olas condo can't be beat. If you have been wanting a place where you are steps away from excellent shopping and dining this is it. 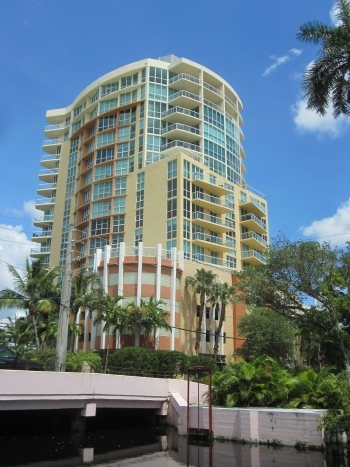 The beach is five minutes away and the Broward Center for the Performing Arts is within walking distance. Contact Fort Lauderdale real estate agent Keith Hasting today at 305.778.0244 or email keith@keithhasting.com and schedule a viewing today. 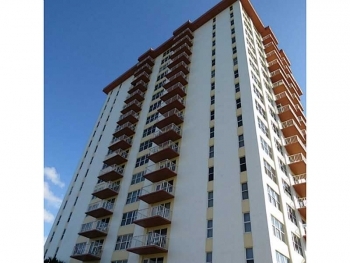 2000 Riverside Place Unit #2 Wilton Manors, FL 33305 2 Bedroom | 2 and half Bathroom Reduced $290,000.00 Waterfront living on the Middle River with ocean access here at this lovely townhouse. 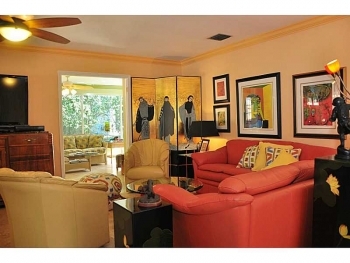 Contact Wilton Manors real estate agent Keith Hasting and schedule a viewing today.